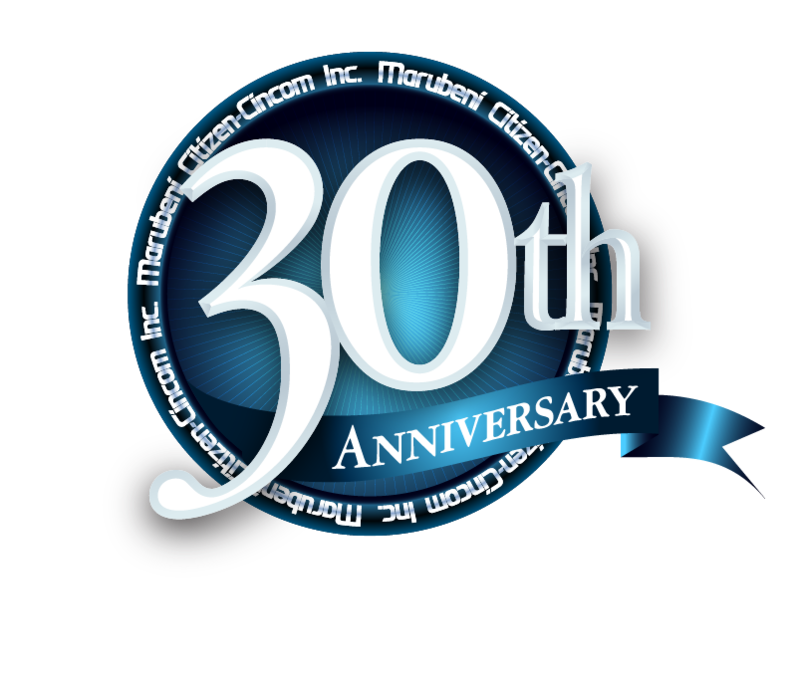 Marubeni - Citizen - Miyano celebrate 30 years of innovation, productivity, and reliability. LG Evans is proud to represent the MCC family of turning products for Northern Illinois since 1992. Today our reach extends through Eastern Wisconsin and Michigan's upper penninsula.